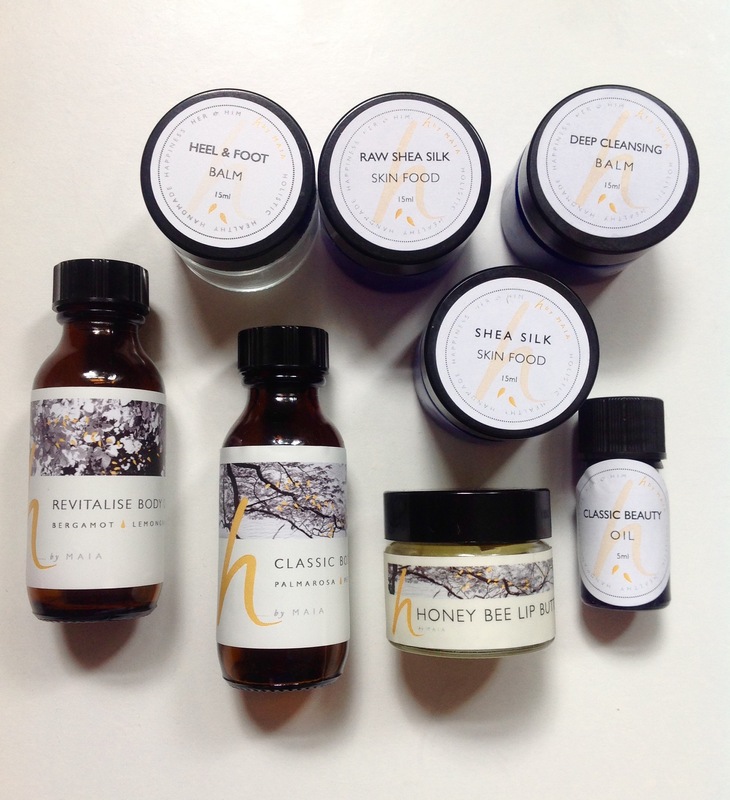 A richly moisturising all natural organic lip balm. Made from natural unrefined beeswax, pure plant oils and butters, this will give your lips the nourishment and hydration they deserve. 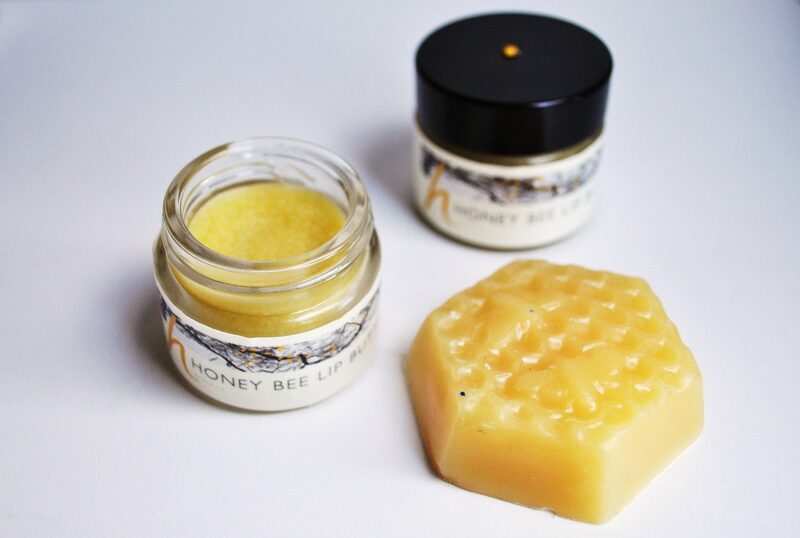 A very slight delicate fragrance of beeswax and honey soothes and comforts. 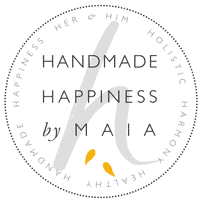 Proud to be supporting local small businesses, we use fragrant, pure, unrefined beeswax from a local beekeeper in Marlow. 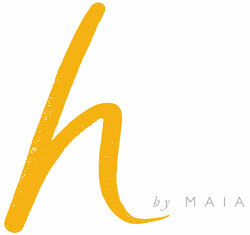 The beeswax in this natural honey bee lip butter acts as a humectant, drawing moisture to the skin and sealing it in. 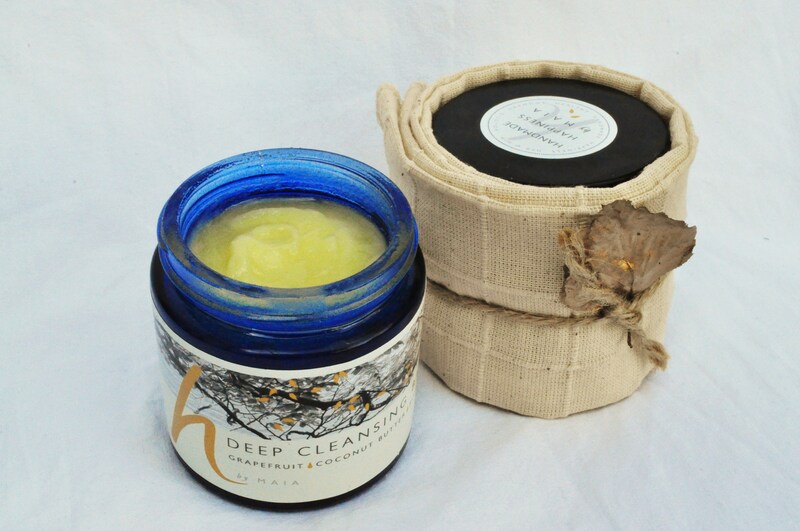 The beeswax also offers anti-inflammatory, antibacterial and antiviral benefits. Honey bee lip butter is crafted with rich, creamy plant butters and oils specifically chosen for their intensive softening and moisturising qualities. 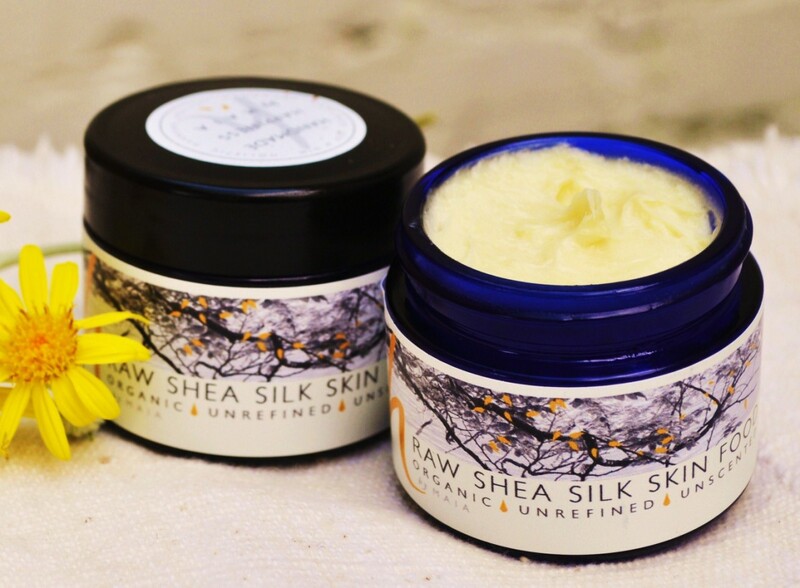 Shea butter, cocoa butter and olive oil offer exceptional moisturising and anti-inflammatory properties, and melted together with a little castor oil and benzoin oil to provide a thick, smooth protective layer to soften dry, chapped & damaged skin.